Skinner & T'witch confirmed to play at the Rhosneigr Folk Festival, Anglesey, on June 9th 2018! Skinner & T'witch's 'Snow White', from their 'The Fool's Journey' album, included on Colin Bertam's Best of 2017 albums on his Music Show! Skinner & T'witch's 'Dance the Moment', from their 'Rise' album, played on Artie Martello's Power Folk on Blues and Roots Radio! 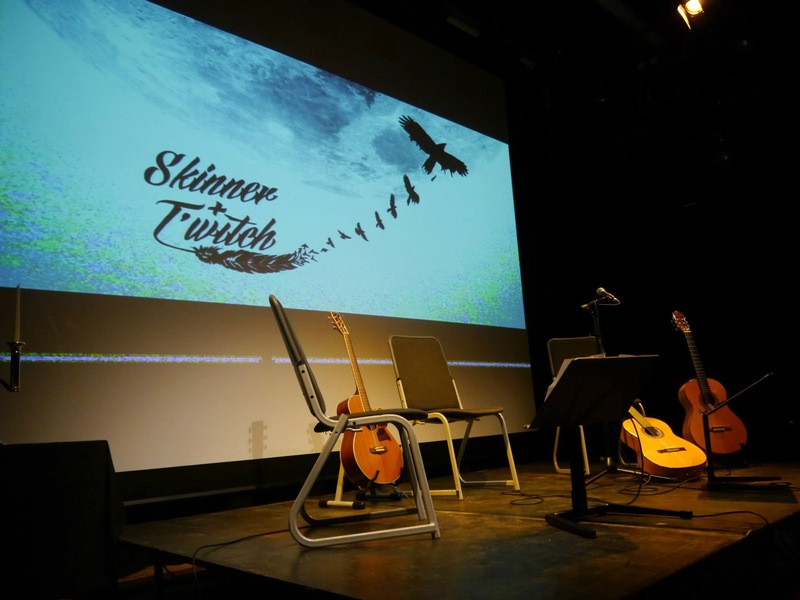 Skinner & T'witch's 'Santa, Teach the World to Fly' received its first airplay this year on Russell Auty's Bands in and around Milton Keynes on Radio MK!